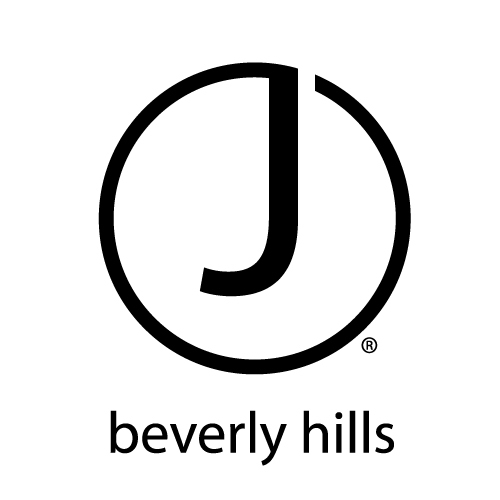 J Beverly Hills® was created by Juan Juan, celebrity stylist and founder of the Juan Juan Salon – a Beverly Hills landmark. J Beverly Hills is a premier producer of hair and color products that are available only through the finest professional salons. These sought-after products, organically infused with botanical extracts and essential oils, were formulated to inspire stylists and colorists to new levels of creativity and imagination. As a former stylist to such A-list celebrities as Brad Pitt, Julia Roberts, John Travolta, Mariah Carey and Queen Latifah, Juan Juan has created a brand that captures the style and elegance of the Beverly Hills lifestyle.